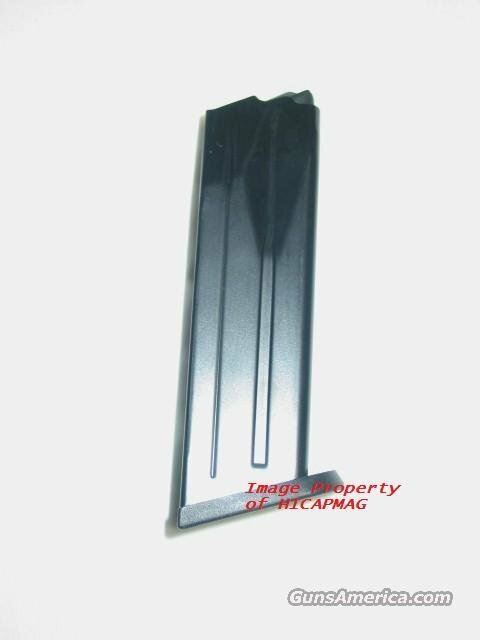 Description: This sale is for 1 12rd HK Factory USP .45 magazine. Unlike the currently produced USP Magazines these mags were made in the late 90s and are of superior quality and very collectable. This magazine is also available with the tactical base. Buyer pays flat rate shipping of $8.95 with tracking number shipped Priority Mail. Payment to be made by Certified Check, Money Order or Personal Check (item held till cleared). Shipped only where legal. (please know your areas laws before bidding). Check out my other items for sale including more HK items as I combine shipping.